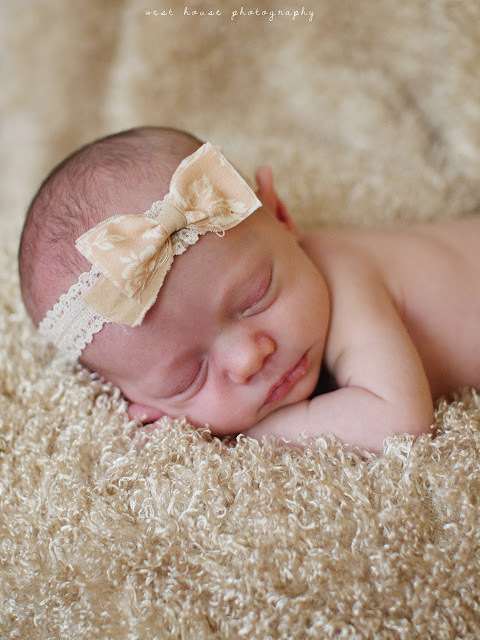 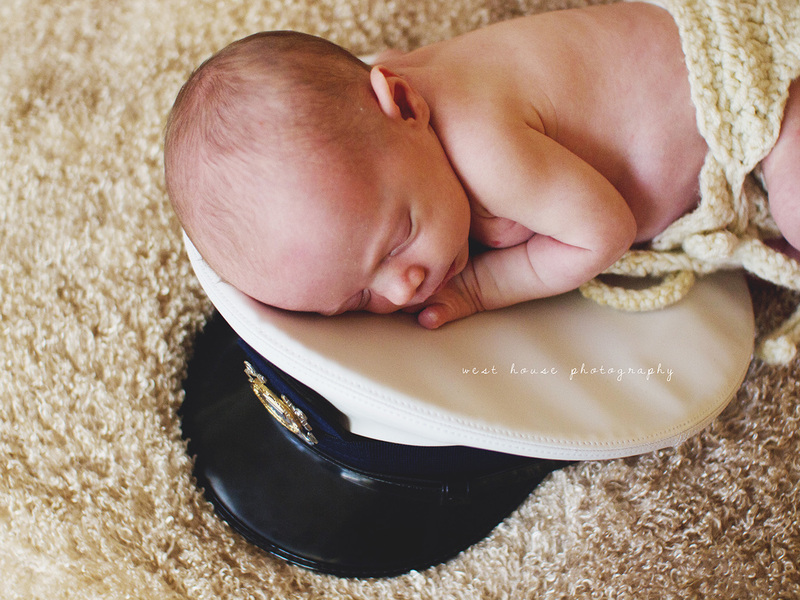 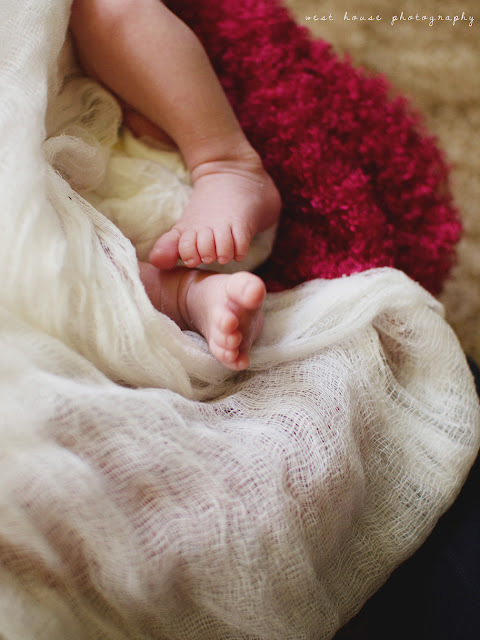 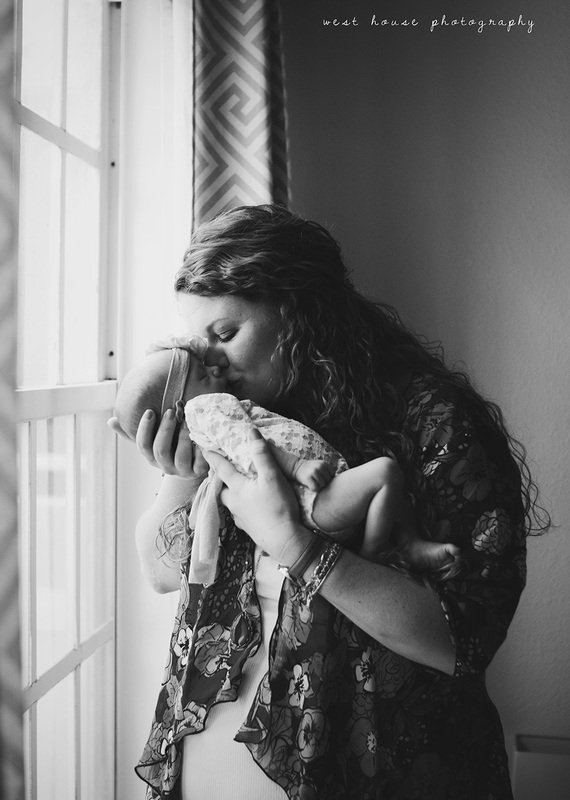 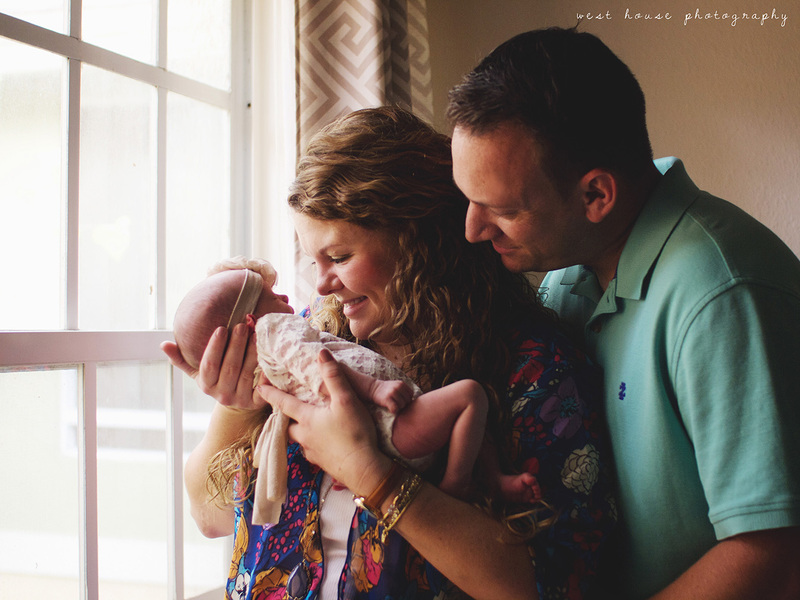 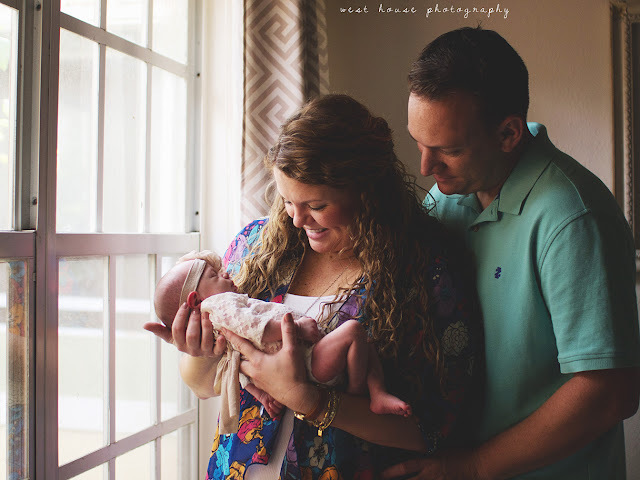 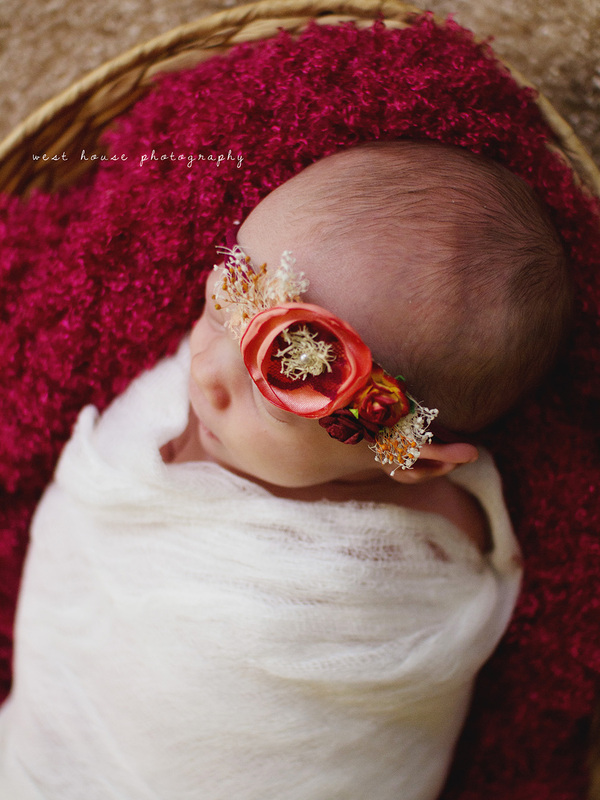 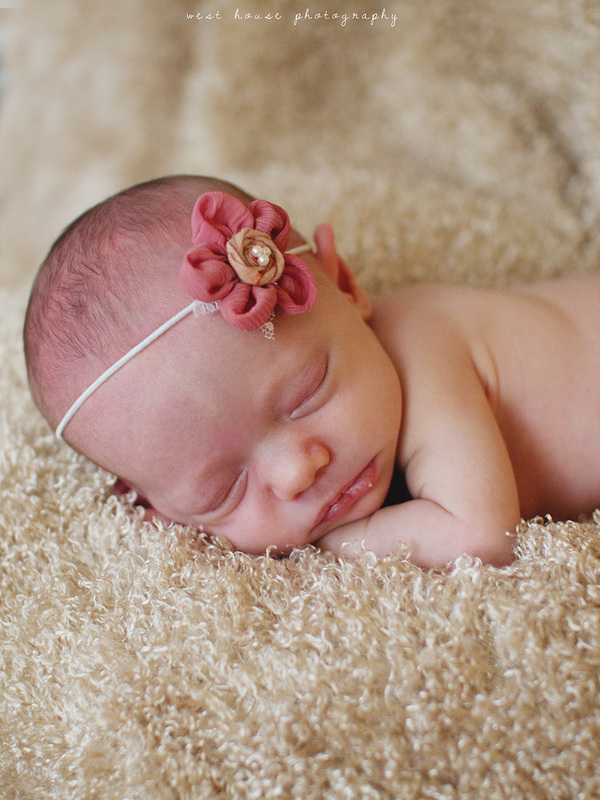 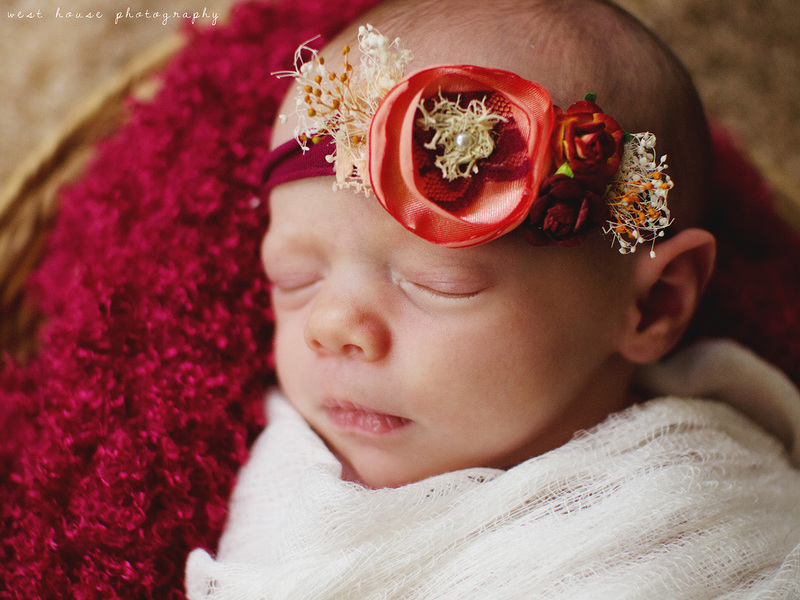 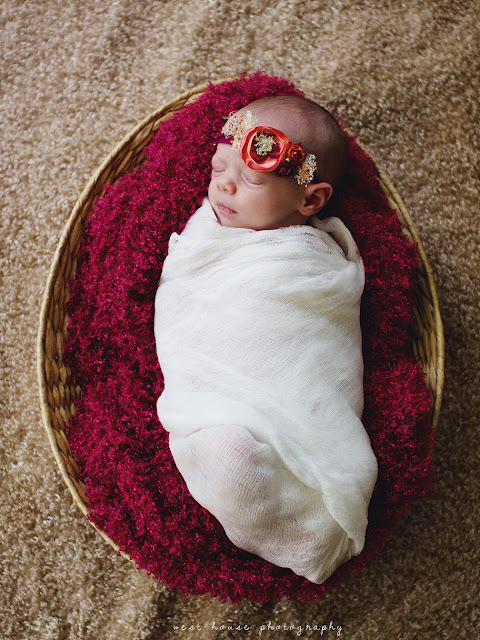 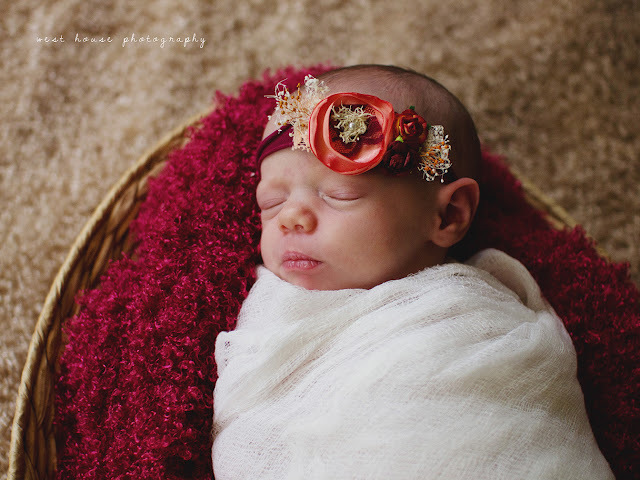 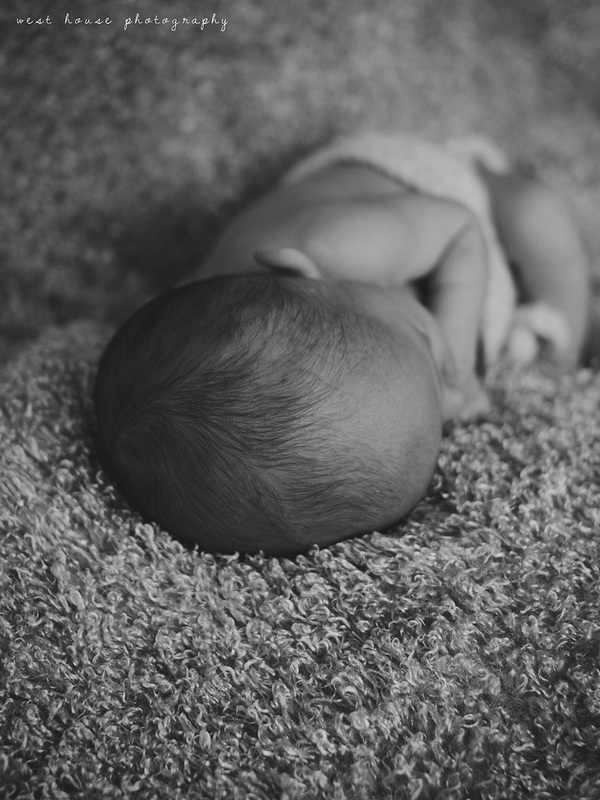 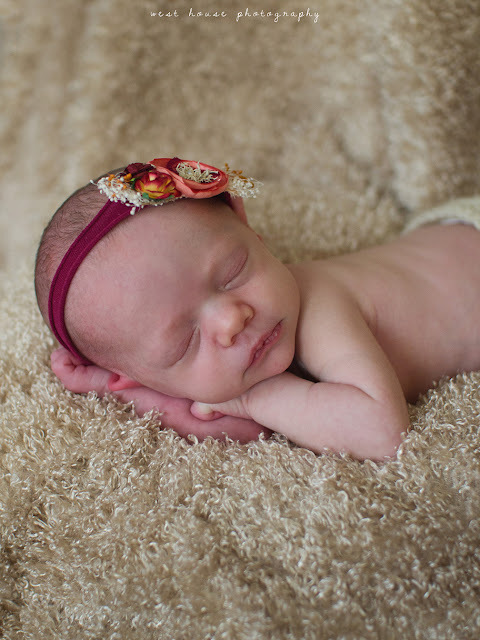 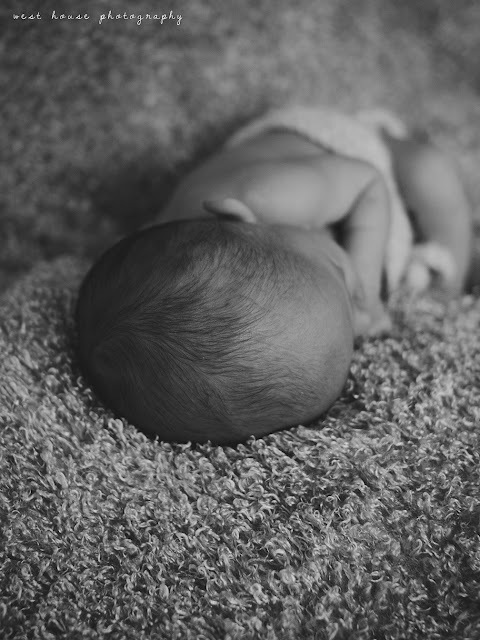 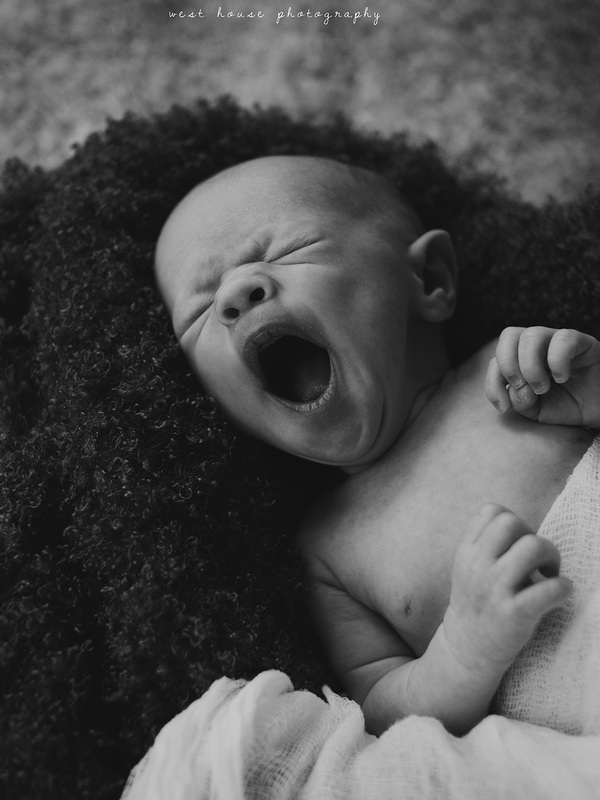 Sweet baby McKenna wins the award for sleepiest baby I have worked with for a newborn session! 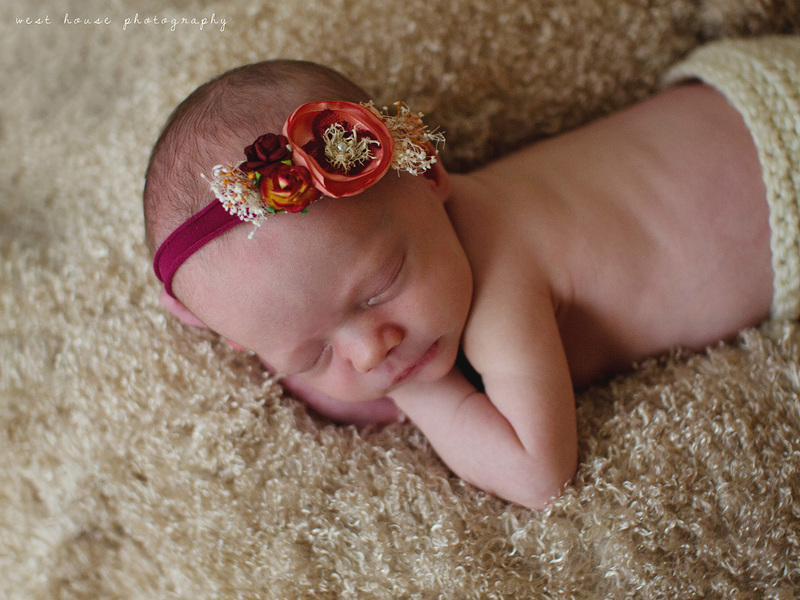 She slept the entire session up until the very end and put up with all my outfit and headband changes ;) Such a sweet babe! 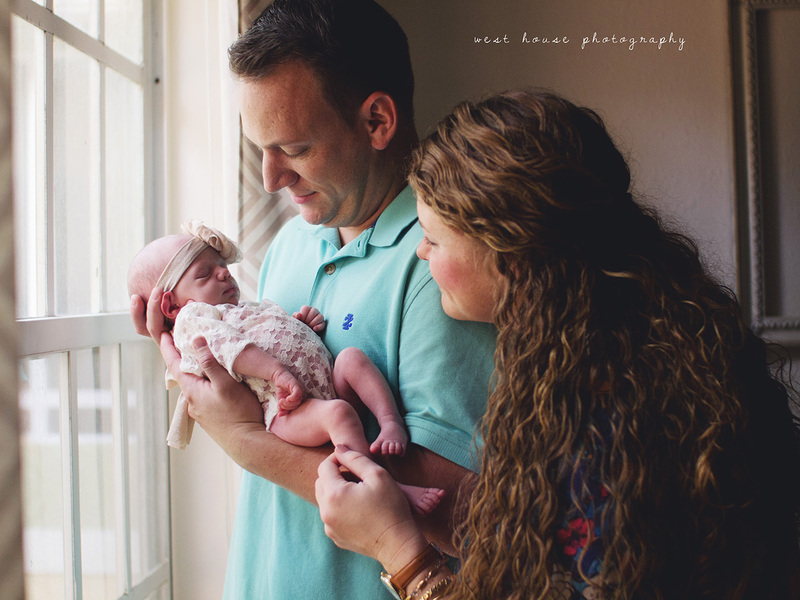 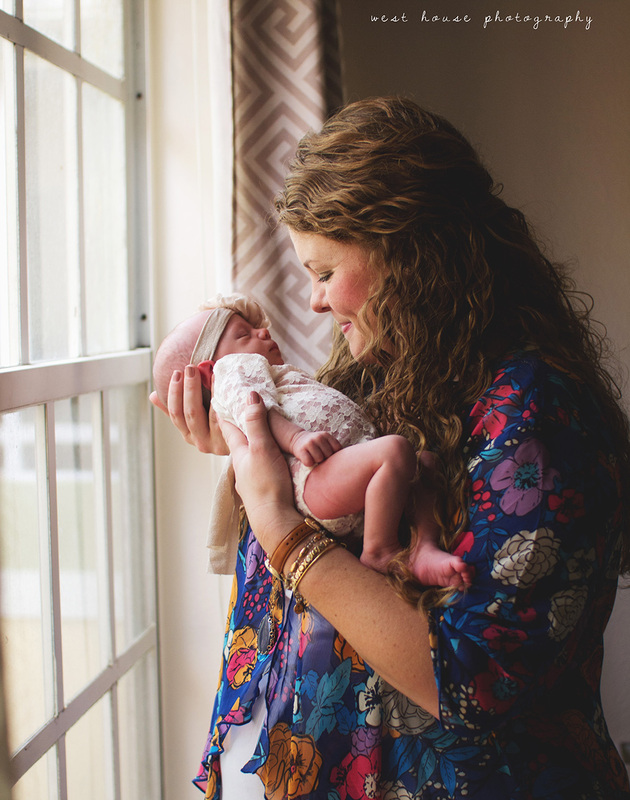 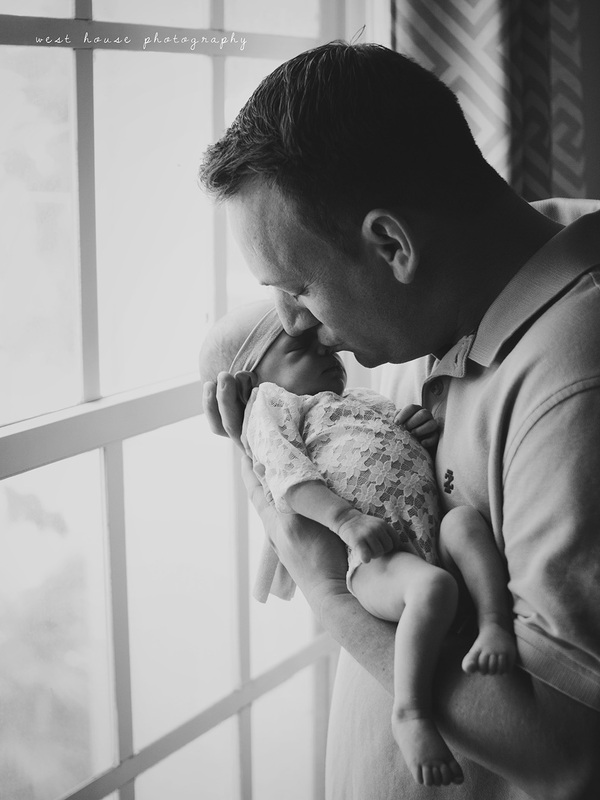 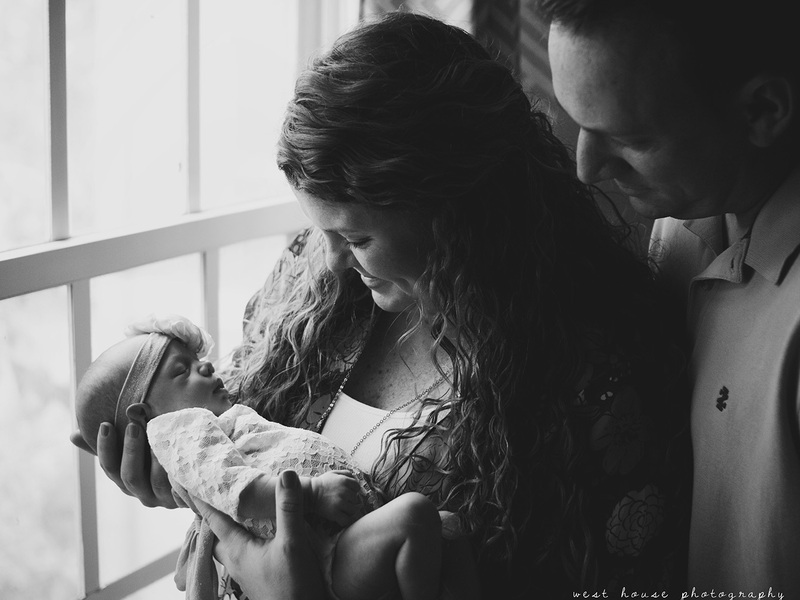 Congrats to Ashley + Bob on their sweet new little arrival!